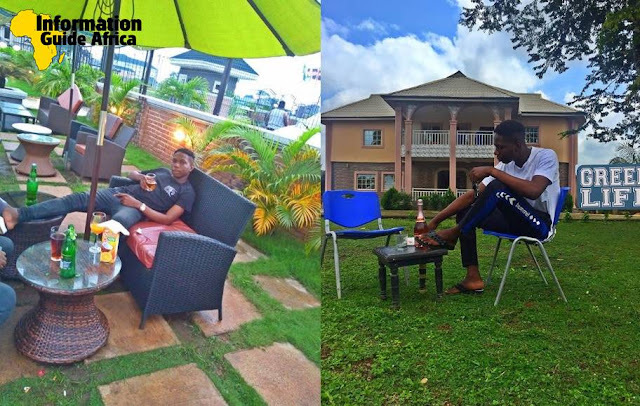 Beleeve Me is a young Nigerian business man, philanthropist and internet sensation. 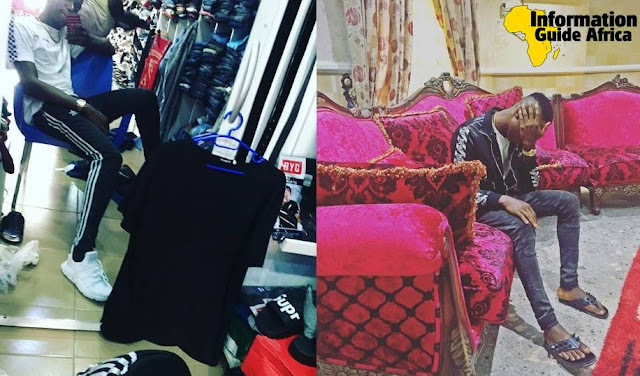 Residing in Owerri where he runs a boutique, he is one of the most popular young stars in town. Having come into the limelight and public space after seen hanging out with other public figures and artists, I think he is worth talking about on InfoGuideAfrica.com. Beleeve Me, born as Asor Chikezie is from one of the royal families in Imo State, maybe we can say that his wealthy background has a hand in his early financial breakthrough. He was born on the 4th of April, 1995. He had his primary education in the Logos International Secondary School, Awo-Omamma and his secondary school education in Logos International Secondary School. He graduated from the Imo State University, where he studies Mass Communications and after which he floated a boutique in Owerri. 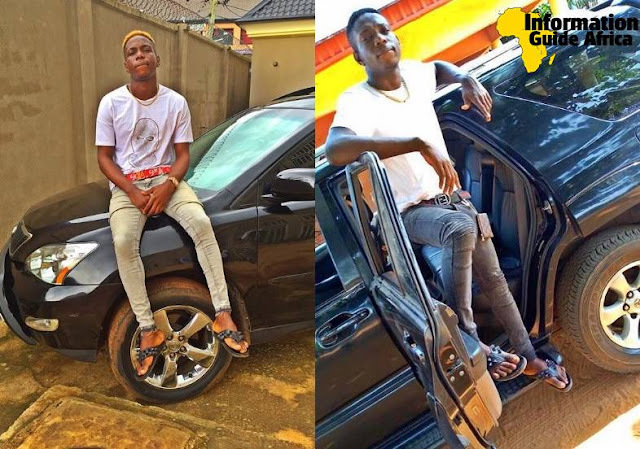 An Owerri business man and philanthropist, he is best known for his extravagant Instagram spending and his boutique which also runs in the Owerri capital city of Imo State. Having come from a royal lineage, some rumors have it that he is a prince to one of the oil producing communities of Imo State. 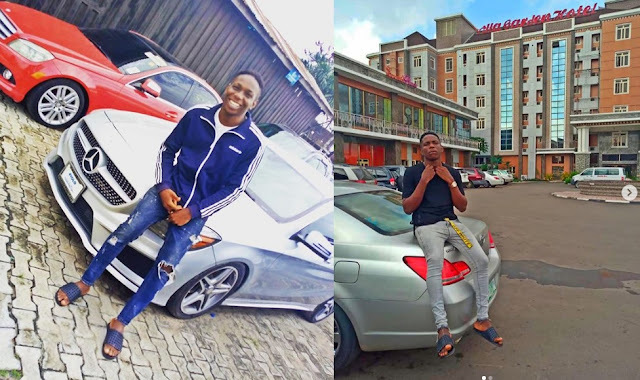 Beleeve was born with a silver spoon, so to say, as a prince to one of the oil kingdoms in Imo State but nevertheless, that isn't enough to build a portfolio. 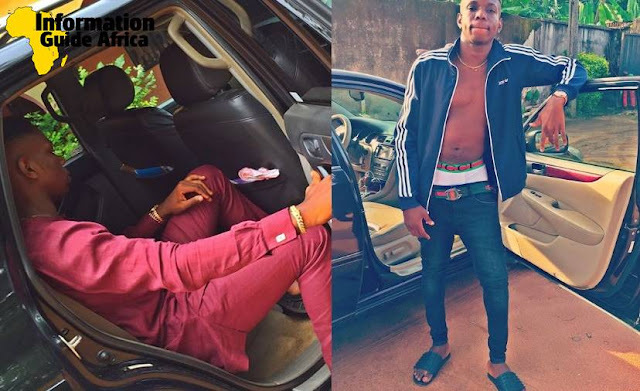 He did a little of music in his younger age, with songs like 'One Night Stand' and a few others but paused the music career as he got into university to study, after which he floated his boutique in Owerri capital city. He has ever seen then been into business. 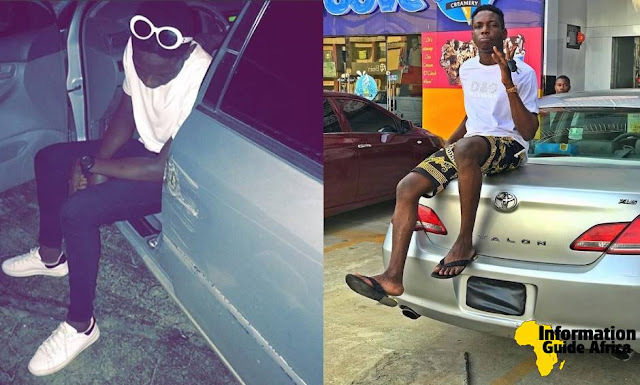 Beleeve has been seen on his Instagram handle posing with a few cars and houses. Probably being a car freak, he has a few of the 'babies'in his garage. 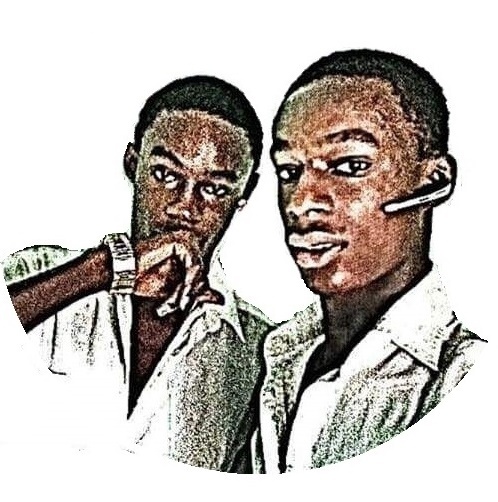 Unlike other celebrities, whom their net worth can be gotten from their YouTube views and music sales, Beleeve isn't into the entertainment and unfortunately we can't estimate his net worth. We'd add that as soon as we can. Beleeve uses the social media very well, but is more active on the gram. This biography has been verified✅ by Beleeve's management! Don't forget to share, now you know more about your favorite Beleeve Me. 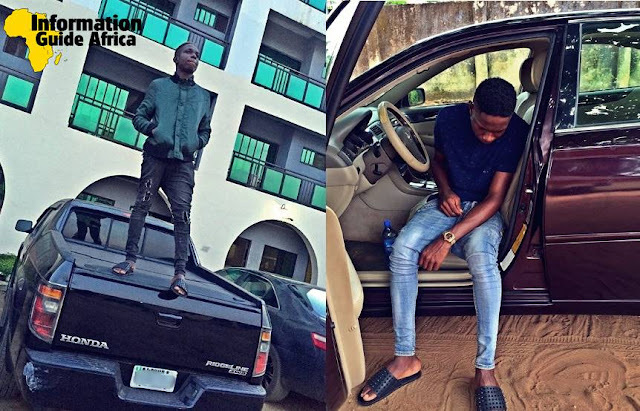 Before you go, also check out the new YBNL artist, Lyta's Biography, Net Worth, General Life and more!